Rome half day food tour – Rome Eating and drinking walking food tour, taste delicious specialties with a local tour guide. Join our Rome food tours to enjoy authentic roman dishes! Our local tour guides would be delighted to share our love of food with you. Authentic Food Tours in Rome, meat, cheeses, pizza, Gelato and much more… not just a food tour, but an experience of real roman life!!! Rome half day food tour – Join us for this 4 – hour food tour and discover Rome like a local. You will be taken around the foodie neighbourhood to meet the people behind the food traditions and learn their stories. Your expert local guide will take you to 7 wonderful venues, each well loved by locals to taste the best Rome has to offer. • During this Rome half day food tour you will try over 20 famous Italian tastings, starting in an authentic Sicilian cafe. Taste brewed to perfection Italian cappuccino with a handmade Cannolo. • Next try the freshest produce at Rome’s largest and oldest market. Highlights include mozzarella di bufala, melanzane alle parmigiana and more. 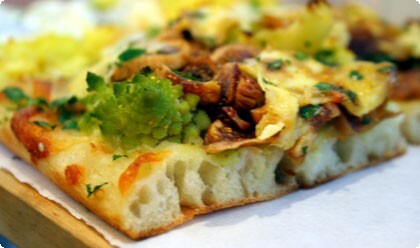 • Your tour continues to the #1 pizzeria in Rome, voted for by International food bloggers and Anthony Bourdain. 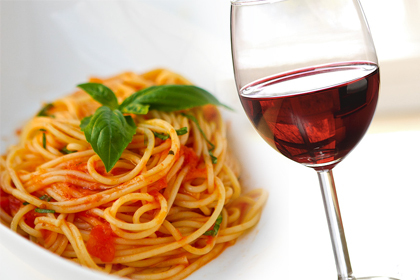 • Taste 3 types of Roman pasta with wine at an award winning restaurant. • Finally, the tour ends with an education in gelato at real artisanal gelateria. · Gluten-free, vegan, lactose-intolerent and vegetarian, dietary restrictions are catered to, with special substitutions offered.